From an ingredient in foods and beverages, to pharmaceutical production, to microelectronics manufacturing, high purity water is a necessity across many manufacturing processes. Almost all high purity water systems for Industry, Health Care and Laboratories must be custom designed to meet the needs of the final process and volume required. 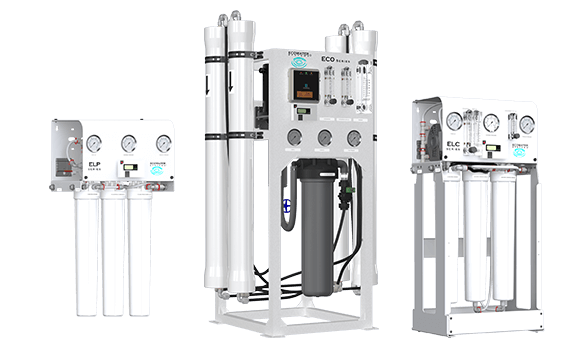 EcoWater can work with you to determine the type of contaminants you are dealing with and the appropriate customized solution to meet your needs.